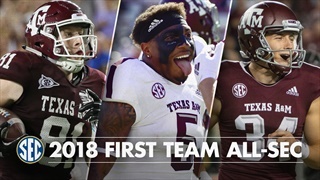 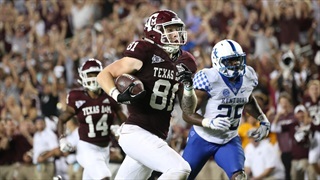 After his historic junior season that landed him the Ray Guy award, A&M specialist Braden Mann elected to return for his senior season. 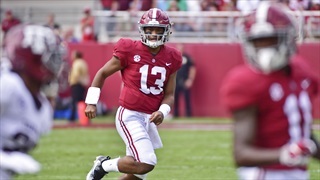 He now faces the tough task of trying to follow-up a near-perfect 2018 season. 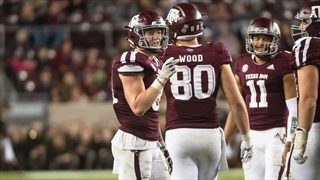 On Friday's edition of TexAgs Radio, A&M punter Braden Mann joined the show to relive his experience at the College Football Awards. 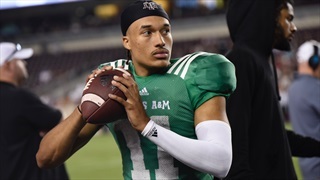 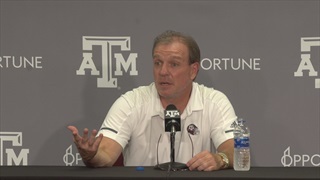 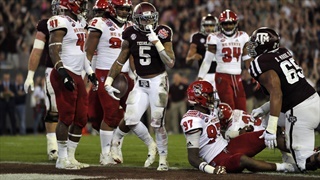 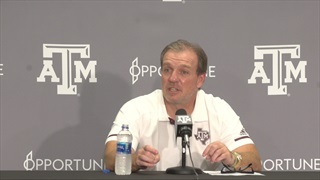 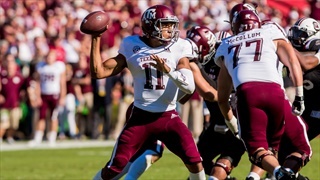 Mann became the first ever Aggie to win the Ray Guy Award following a record setting season. 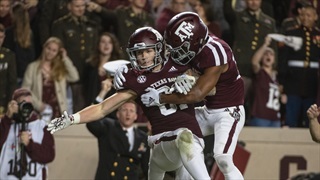 Following one of the most dominant seasons by a punter in college football history, Braden Mann was given the Ray Guy Award. 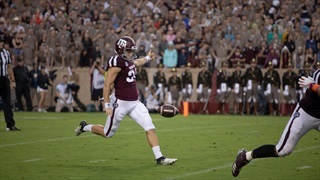 Mann broke multiple college football punting records throughout his award-winning season. 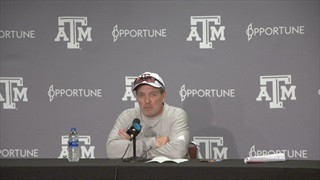 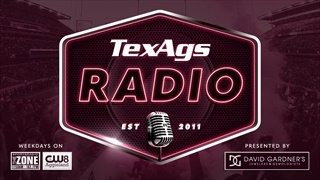 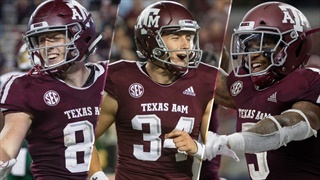 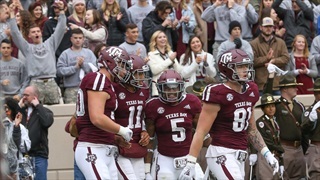 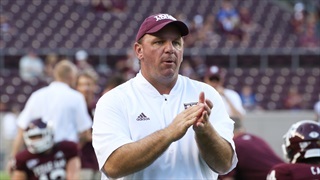 During Monday's edition of TexAgs Radio former NFL punter and current podcast host Pat McAfee joined to share his thoughts on the All-American caliber season from Aggie punter Braden Mann and A&M legend Shane Lechler. 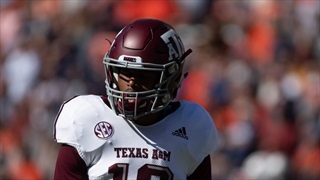 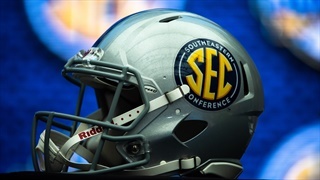 With the midpoint of the season closing in, Olin Buchanan takes a look into some of the good and bad showings from both individuals and teams from around the SEC, including LSU's dominating performances and Braden Mann's record setting punting.